I like the big size one, good price. Very good for north area weather to moisturized. 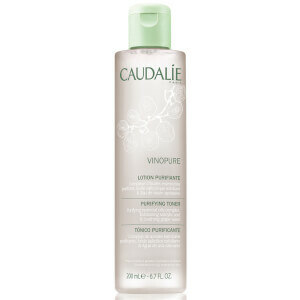 nice price for this big size, single function but do a good job for hydrate my face!